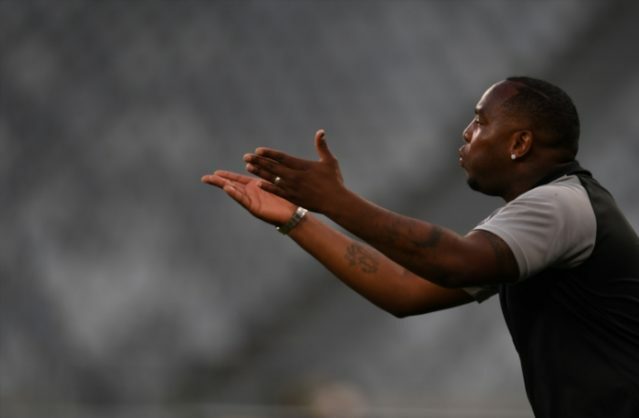 Cape Town City coach Benni McCarthy was annoyed by Polokwane City’s approach during their league game last Friday. City and Rise and Shine played to a goalless draw at the Cape Town Stadium. After the game, McCarthy accused Polokwane of playing for a draw by parking the bus and not troubling his goalkeeper Peter Leeuwenburgh. “City goalkeeper Peter (Leeuwenburgh) had one involvement in the whole game and that was in the first half‚” said McCarthy.